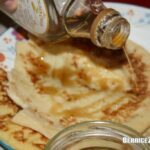 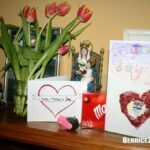 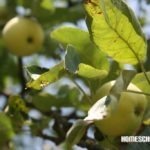 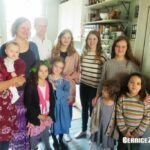 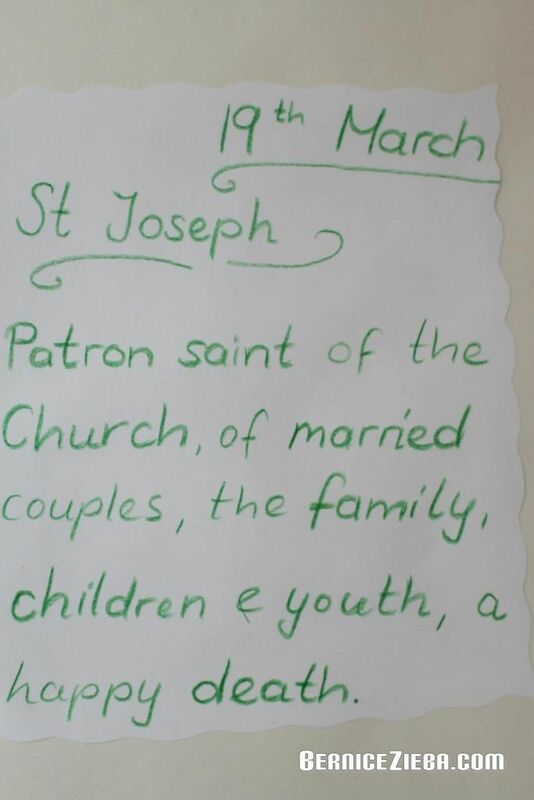 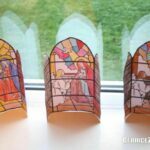 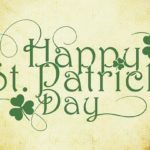 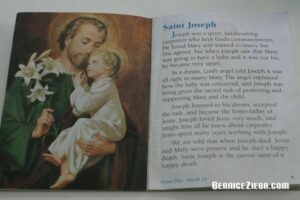 On the 19th of March is Saint Joseph’s day. 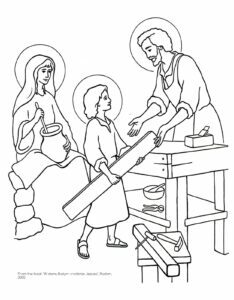 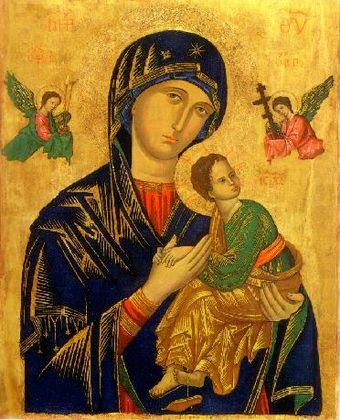 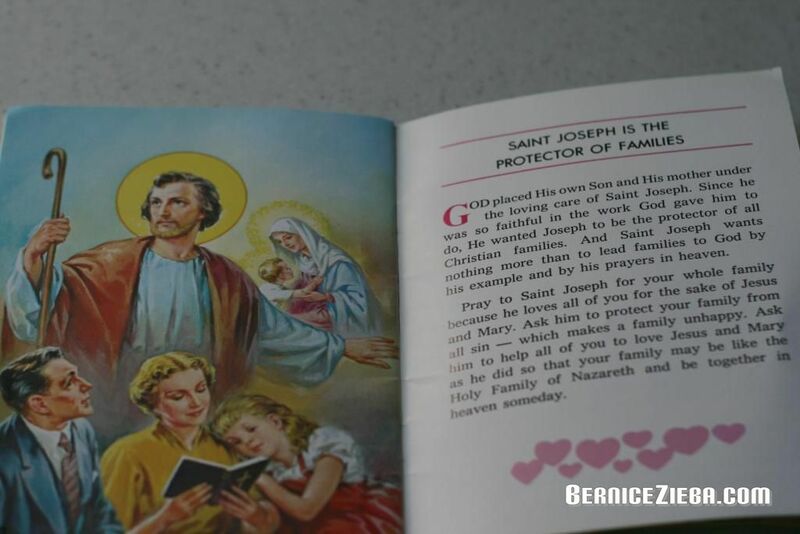 Saint Joseph was the bride of Mary and foster father of Jesus, our Lord. 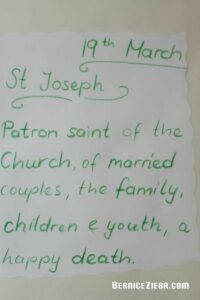 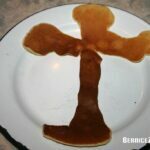 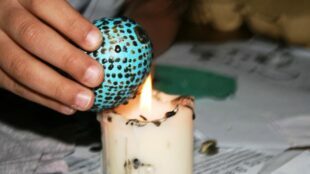 He is also patron saint for numerous things (see image below). 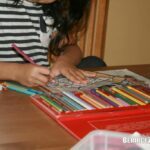 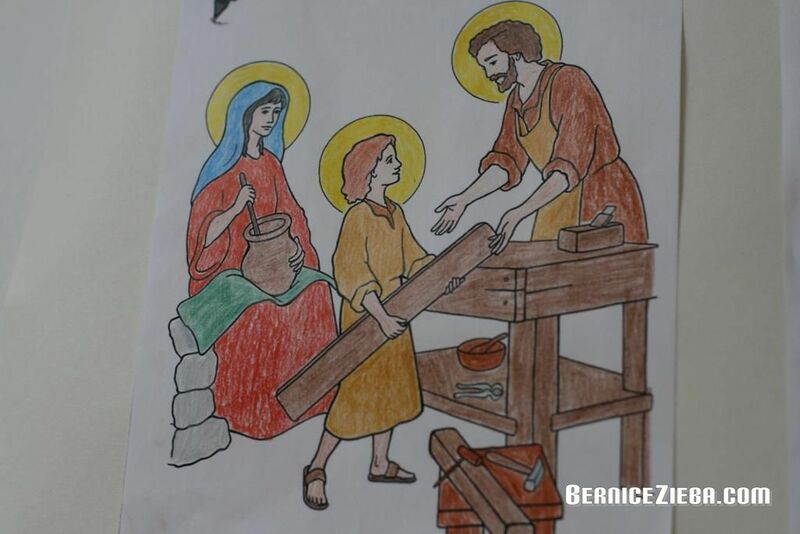 We have been colouring in a picture picturing the holy family. Jesus is shown as a child helping his father at work. 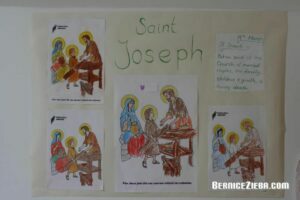 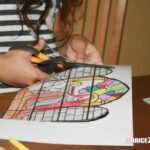 We glued the colourful pictures on a large sheet of paper to make a poster honouring saint Joseph. 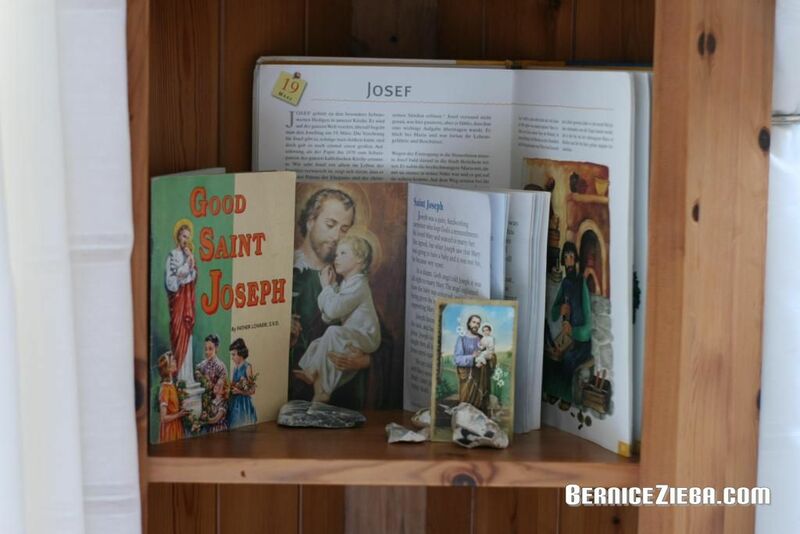 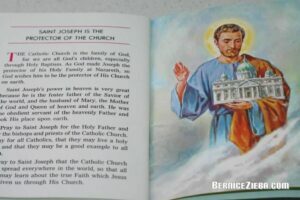 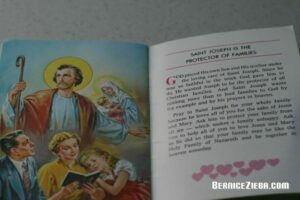 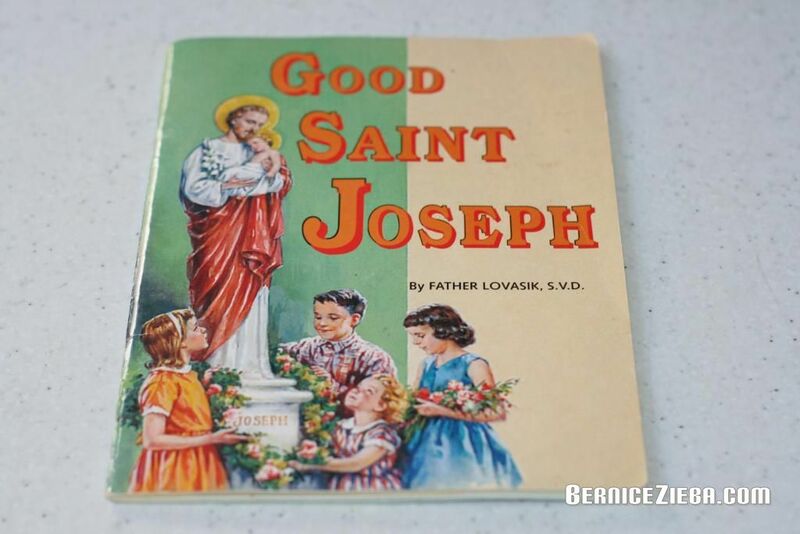 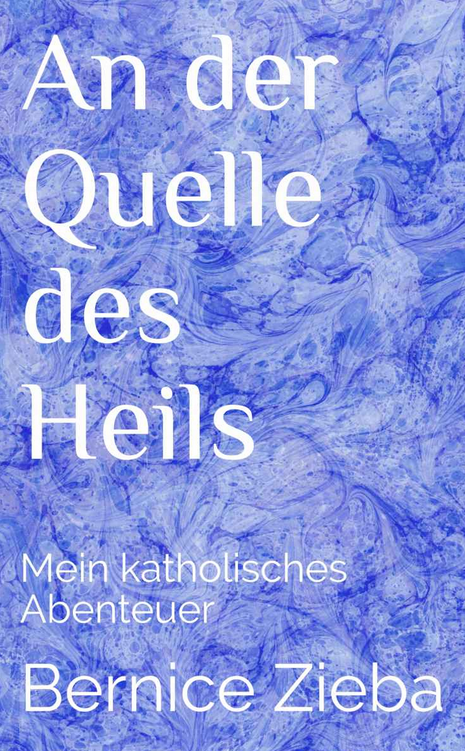 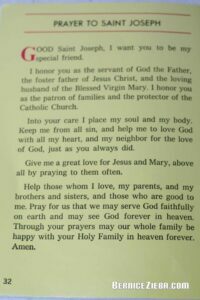 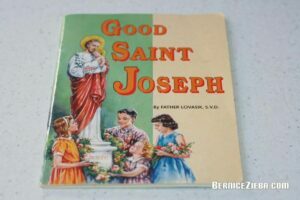 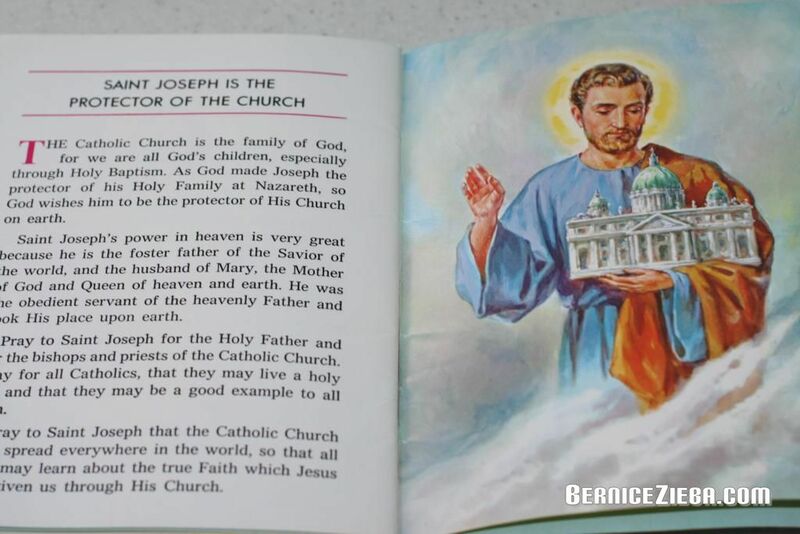 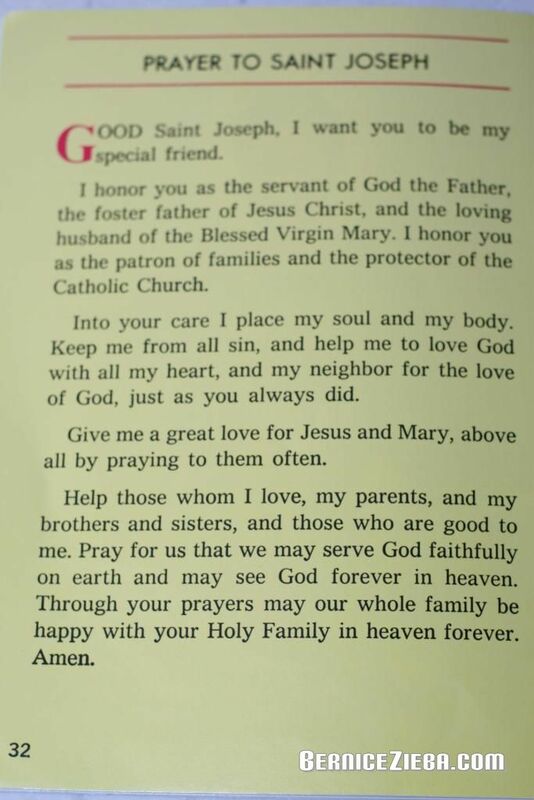 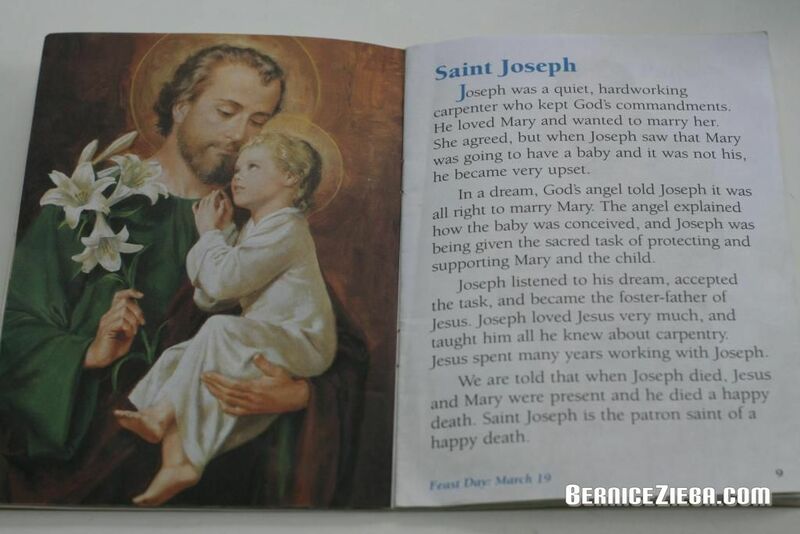 A book about the life of saint Joseph: Good Saint Joseph. 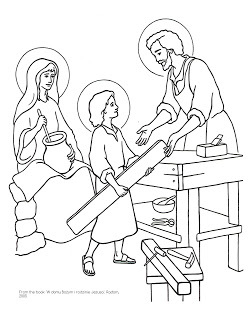 Click on the image to get a printable version of the colouring sheet.